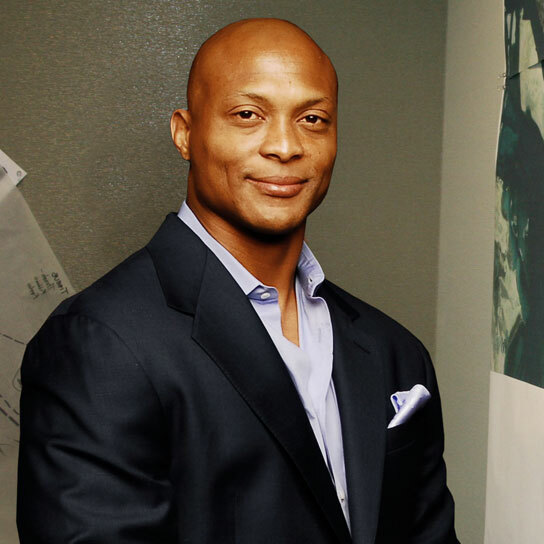 Former Tennessee Titans football star, Eddie George, is teaming up with Cub Cadet and local volunteers to update and improve a baseball diamond at Evans Park in Spring Hill on Saturday, May 16. The two are kicking off their “My Town, My Strongsville” program by providing our City park with a new infield, bleachers, benches, updated landscaping and of course, mowing the grass with a Cub Cadet mower. Once the work is complete, the field will be “unveiled” during a brief ceremony involving Eddie George, Cub Cadet employees and Spring Hill community members, including Mayor Rick Graham. It will be from 10 a.m. to noon, rain or shine.